Birthdays are of great cultural importance. We’ve been celebrating birthdays since the first calendars were created. It is the one time of year when friends and family make a big fuss over us and we get to enjoy it without any false modesty. Have the time of your life this year and host your own birthday party or one for a close friend or family member aboard an exclusive private charter yacht. 416-CRUISES offers a stellar array of birthday cruises from May 1st to December 31st for up to 600 of your closest friends and family on afternoon, evening, or late night sailings. 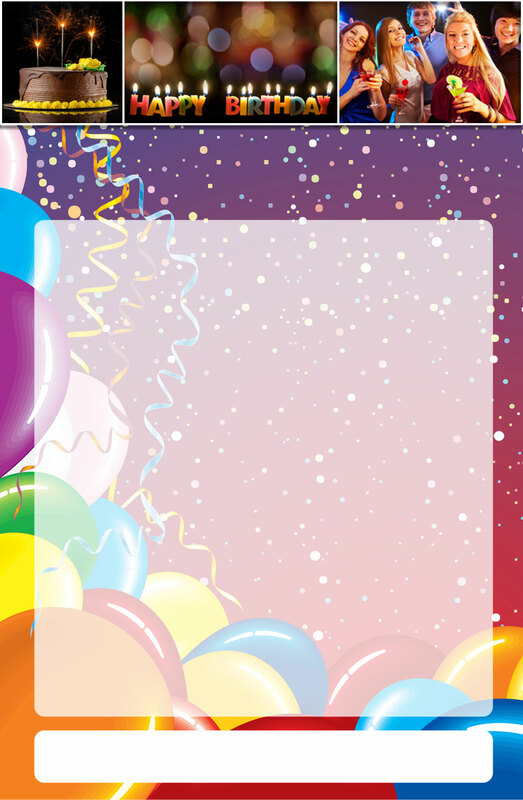 Our professional party planners have some birthday party ideas that are really original. We can create birthday parties as unique as the individual celebrating by incorporating important elements of their lives into a special theme complete with décor, birthday menu, birthday cake, and even a special birthday drink. All birthdays are special. You don’t have to wait for a milestone – 30th birthday, 40th birthday, or 50th birthday – to take out all of the stops and host a once in a lifetime event. Cruises are fabulous birthday party venues and extremely affordable. We offer a full range of food and beverage options including wine and food pairings, cocktail parties, brunch, lunch, tea, food stations, buffet-style, sit down dinner, or late night buffets in addition to décor, flowers, rentals, music and entertainment, photography and videography, and more. 416-CRUISES extends birthday wishes to all of you who are celebrating your special day and we look forward to wishing you a Happy Birthday in person aboard ship. Contact us today to book your birthday cruise.